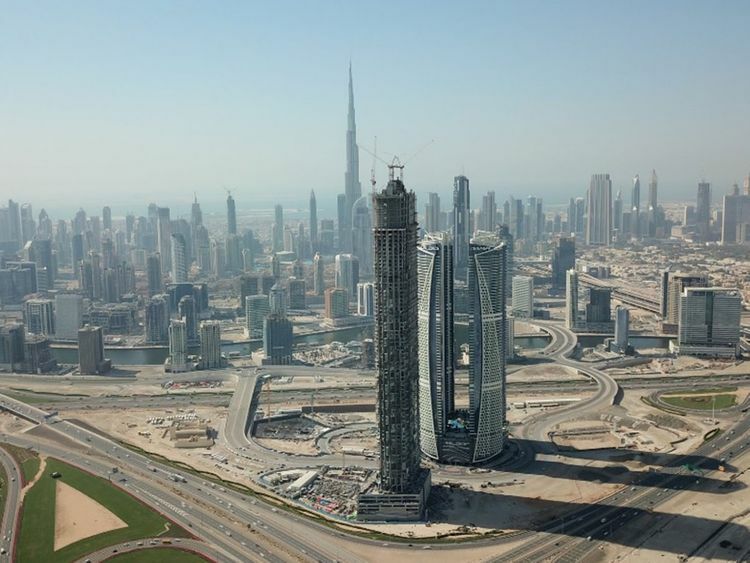 Dubai: Dubai will add another supertall tower to its growing list of record-breaking landmarks and it is due to open very soon. 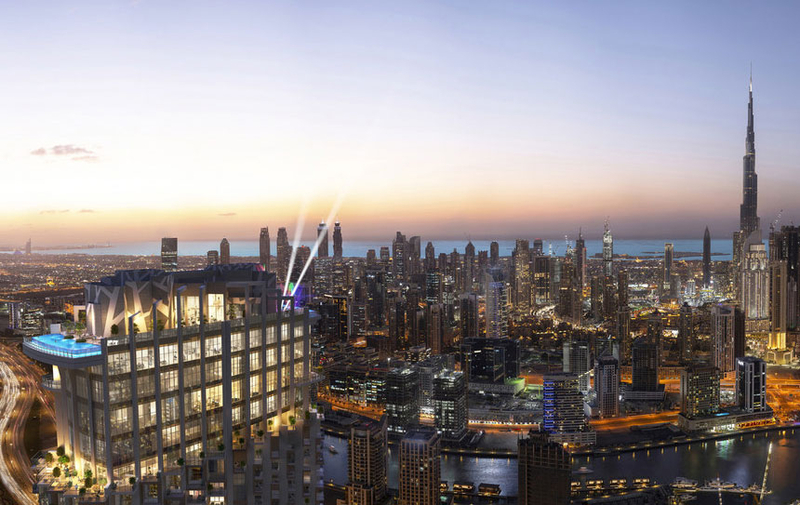 It will have two infinity pools situated atop the tower, offering 360-degree views of Dubai, including the world's tallest building, Burj Khalifa. These pools are slated to be the highest not just in Dubai, but also globally. 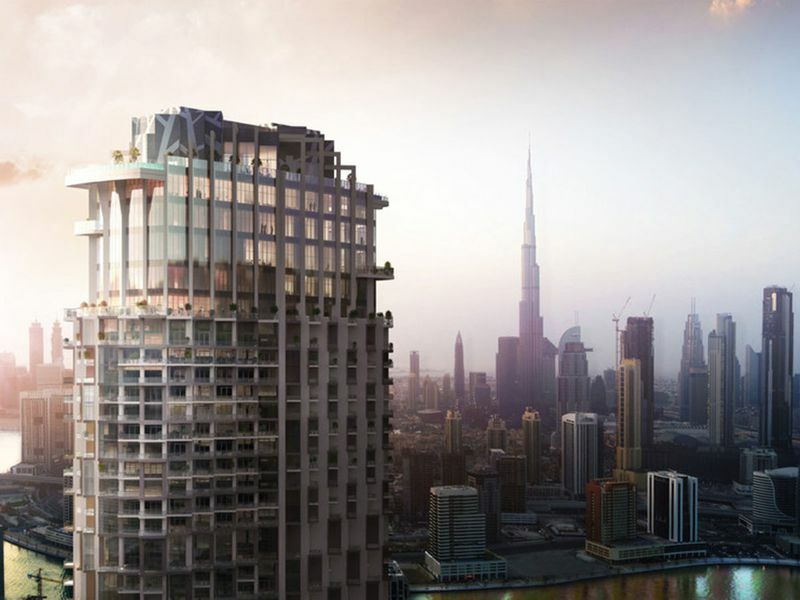 It is the first Middle East property developed by sbe, which also has plans for 25 additional locations, including Washington DC, Buenos Aires and Cancun. "We couldn't be more proud to bring one of our signature brands to one of the world's luxury capitals," said Sam Nazarian, founder and CEO of sbe.